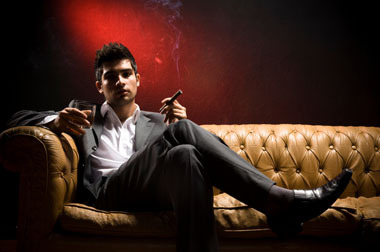 Visit us to see our walk-in humidor and selection of tobacco products. VIDEO SLOTS & GAMING Now Available. Come in have a drink and play some of the most popular video slot machines! Visit our newly-expanded walk-in humidor and see our other store improvements! In addition to major brand cigarettes we also have pipe tobacco and a complete line of Roll-Your-Own (RYO) cigarette tobaccos and RYO accessories. Click on the Tobacco and Accessories tabs to see more. 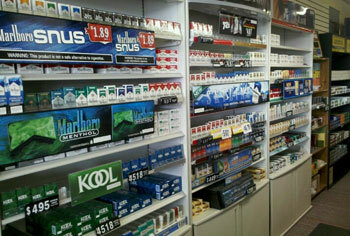 This site is copyright © 2010-2011 Tobacco Stop | Web site design by Guidry Consulting, Inc.